Michael Jung racked up another win (and his second consecutive individual Olympic gold medal) at the Rio Olympics. I was lucky enough to watch the live streaming of the show jumping and he rode a beautiful round. Jung also was part of the silver-winning German team. 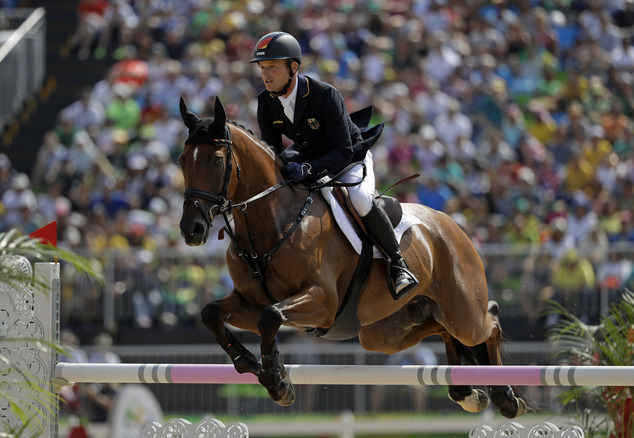 Jung and Sam were the only team to finish on their dressage score (40.9). 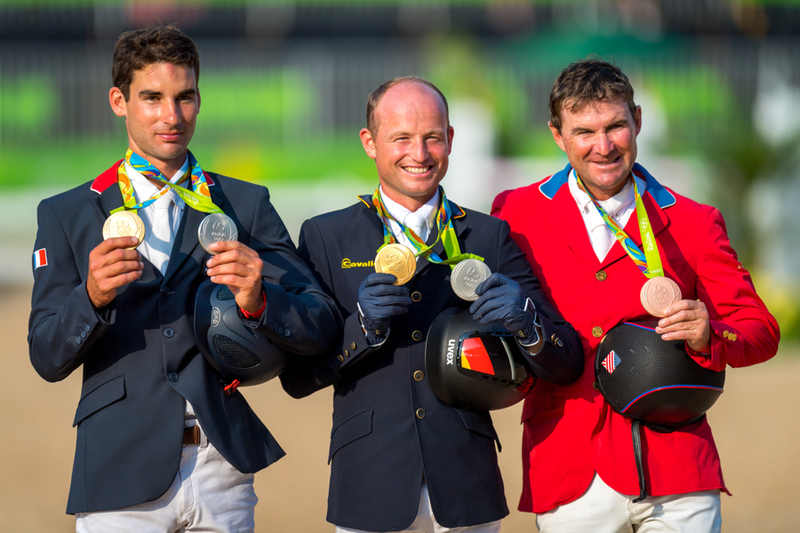 Jung is only the third eventer to win back-to-back individual gold in Olympic competition. Nicolas Astier, of France was second individually and was part of the winning French team. It was the first time that France has (France won the team Gold). he last time the French won Olympic gold was in 2004 in Athens, Greece. And Phillip Dutton won the bronze. If you haven’t been able to watch the live stream, here are the last three horses to go. Click on the photo to access the video.